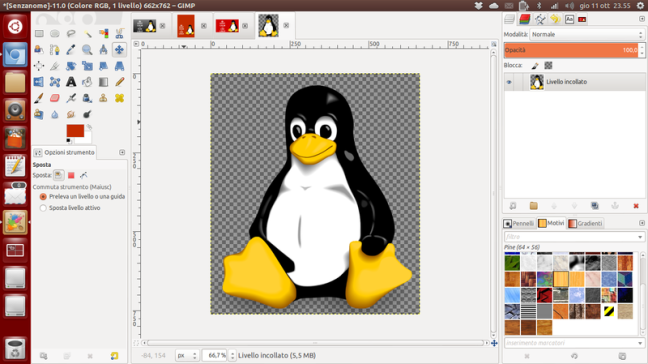 Have you ever wondered what are some cool Linux softwares or tools that you must try?? Well I thought that when i was new to this world i.e. what new can i try that would ease my work? So,here is a list of all the packages without which your system is incomplete. Many of you might be using many of them but for those who have not started using them TRY THEM NOW!!! 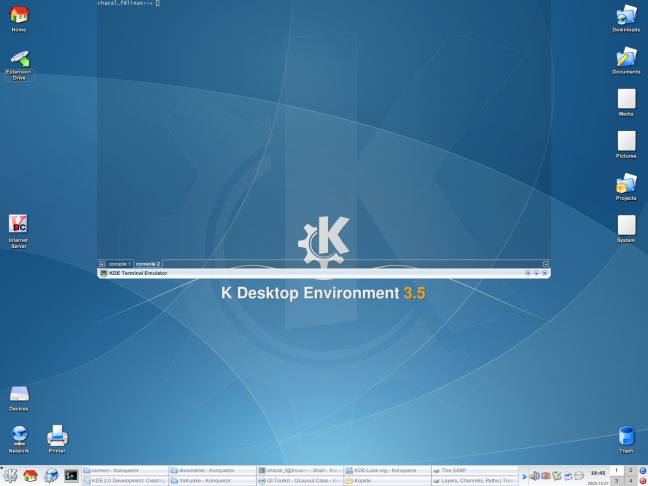 Yakuake is a KDE drop down terminal emulator i.e it slides down from the top of the screen when a key is pressed, and slide back up when the key is pressed again.It is a feature-rich terminal application that supports skinning, split-viewing, profiles and which runs in the background without you even being aware of its presence. Everyone has his own pick of a text editor 😀 i personally got many suggestions from emacs to nano to sublime 😀 but i chose VIM. So why VIM?? 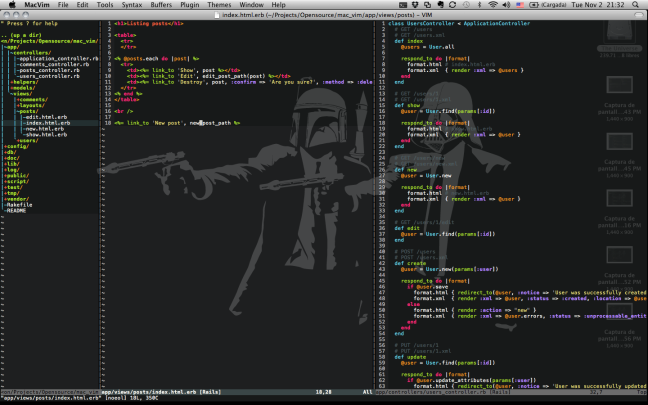 VIM has a function on almost every key in its Normal mode. When used regularly the keys become more valuable for editing and gives a potential for better productivity.Also you can create your own vimrc file and configure the shortcuts as you want .It is super portable and works on virtually any operating-system / architecture and most servers will be able to handle your own vimrc so you can have a seamless experience on both desktop and servers. 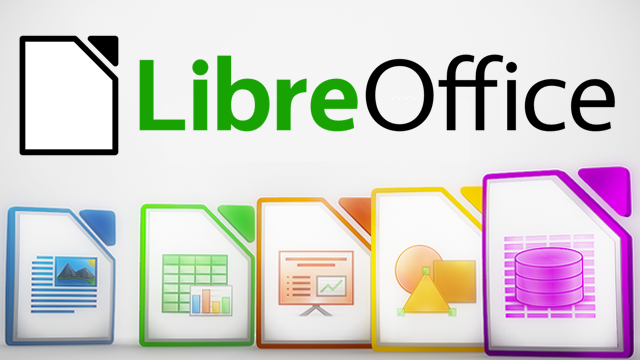 Most probably libre office comes preinstalled but for in case it does’nt you may always do it.From documents to spreadsheets to presentations and more, LibreOffice has all the tools you need to get things done. Pidgin is the favorite instant messenger of many Linux users, and for a good reason. 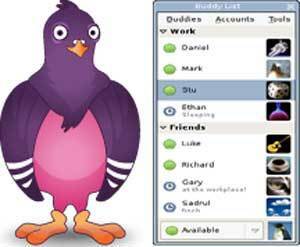 With support for all the popular chat protocols – Gtalk, IRC, Yahoo, ICQ, XMPP – and others (like Facebook) available via official and third-party plugins, who wouldn’t love Pidgin? 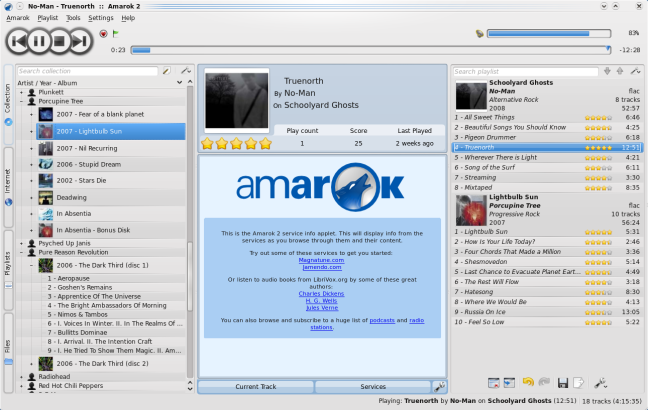 It also works on Windows, and has many cool features, like custom emoticons, “Now Playing” status messages, different types of notification and buddy grouping and filtering. We might pretend we don’t care or console ourselves by thinking we’ve got “nothing to hide”, but the fact is that privacy and security are extremely important, and that it’s a wise practice to be mindful of them on the Internet. Tor helps you in that mission by providing a browser and communication tools that block trackers and enable anonymized surfing. Its a pretty good command line downloader for youtube videos.You can download any video and even the whole playlists in a zippy 😀. Whether you are an illustrator, designer, web designer or just someone who needs to create some vector imagery, Inkscape is for you! 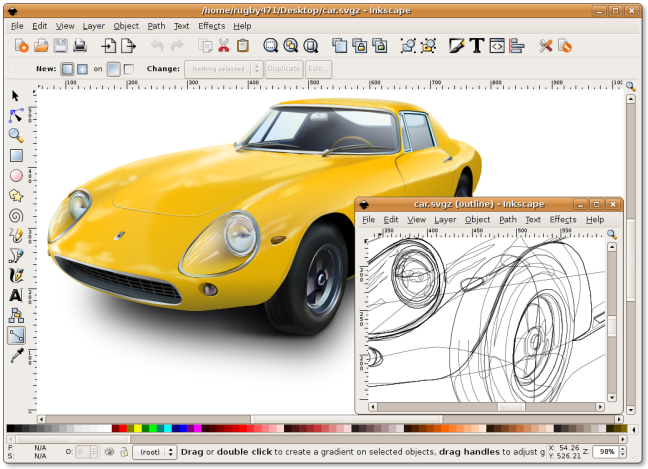 Inkscape is a free and open-source vector graphics editor; it can be used to create or edit vector graphics such as illustrations, diagrams, line arts, charts, logos and complex paintings.